There simply isn't enough time in the day to manage every social media platform out there. There are a ton of options for social media for real estate agents - how do you know the right one for your business? So, you got into real estate because you wanted to be the master of your own universe, creating your own schedule and making at least a small fortune. And that’s the beauty of the real estate industry – it offers those opportunities and more. Do it wrong, by not mastering your time and money, and you’ll end up among the nearly 90 percent who wash out of the business. Or, among the majority of agents who earn a gross income of $39,800 per year (NAR). Rich agents don’t spend hours creating pretty pictures for Instagram or Pinterest because “someone” told them it’s a good place to generate real estate leads. Instead, a big part of social media for real estate agents is determining the platform that will give them the highest return for the time invested. And they don’t rely on anecdotal “evidence,” or old or non-authoritative information when choosing them. In fact, they have a well-researched social media strategy, based on hard numbers and on how much time, effort and money they have to invest. Most of all, successful real estate agents base their strategy on an expected ROI for all that time, effort and money. In January of 2018, we dove into the various social media sites, looking at user demographics to determine which ones would do just that, from a real estate perspective. estate, or even if you’ve been around for a while and are new to using social media to generate real estate leads, read on for some tips. in-demand by businesses large and small, so it’s worth the money it takes to conduct studies. Keep in mind, however, that very few of those you’ll find, or find quoted, are real estate-specific. I’ve yet to find one that is. 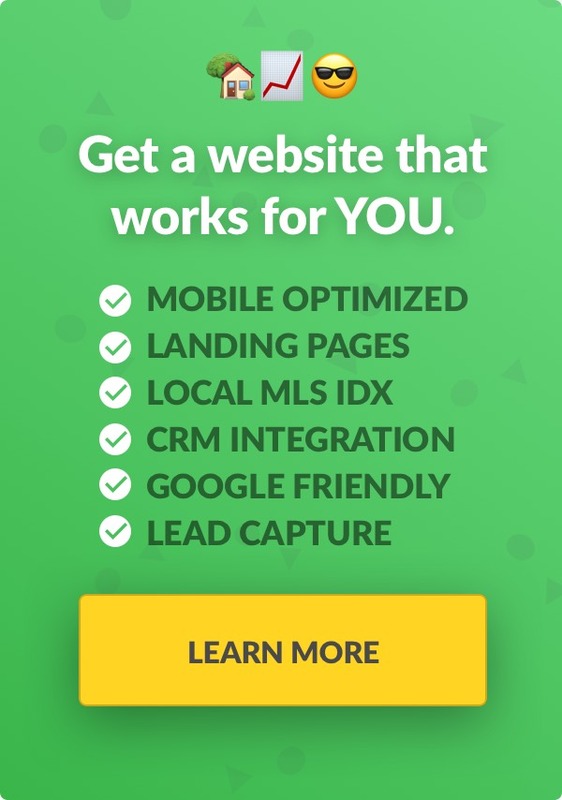 So, while the fact that Instagram has “1 billion active monthly users” is compelling for Nike, Amazon and other global companies, the real estate agent needs to dig deeper. Take no social media statistic at face value, because it doesn’t apply to your real estate business. So, how do you drill deeper to find the nuggets that are relevant to social media for real estate agents? First, make sure the stats you’re looking at are recent–at least within the past 18 months. Internet technology changes so rapidly that social media user stats from 2017 are useless. the way back to the original source, but this is your livelihood we’re talking about. Take the time. doesn’t cite his or her source, don’t rely on the numbers. Then, don’t buy into the hype of a social media platform’s overall visitor count. What you need to concentrate on is the number of AMERICAN visitors and then dig deeper into specific demographics, such as age and income. For instance, Twitter boasts 326 million active monthly users and 100 million daily active users, according to FastCompany.com. That’s quite impressive on the surface. Dig deeper and you’ll learn that 79 percent of Twitter accounts are based outside the United States. region and the number is most likely quite tiny. 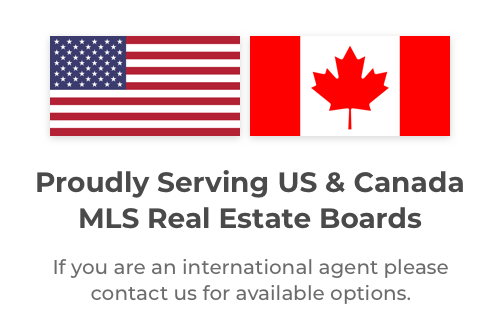 Unless you’re selling international real estate, that number doesn’t bode well for someone who works in a location-oriented industry, looking to generate leads. Finally, take a look at the demographics, particularly age and income. We’ll get into that in detail, in part 2. When trying to figure out which social media platforms to use for real estate lead generation, it helps to have a profile of your ideal client. If you’re going after first-time homebuyers, look for a platform with a large number of Millennial users. According to the New York Times, the average age of a first-time buyer is 32 and the average salary is $72,000 a year. If you’re going after “the typical buyer,” target consumers who are around 46 years old with an average annual income of $91,600, according to the NAR (that would be Generation X). The NAR says that listing agents will want to focus on consumers who are 55 years old and earn $98,800 (older Gen Xers and baby boomers). Your social media strategy isn’t the place to throw stuff at the wall to see what sticks (especially if you’re buying ads). Get specific about your target audience. Facebook is the most widely used social media platform in the U.S., and its users span a wide range of age groups (with the exception of Americans age 65 and older). In January of 2018, the largest age group on Facebook was between the ages of 35 and 54 and they earned more than $75,000. Pew Research’s latest social media polls finds the largest age group on Facebook are those between the ages of 18 to 29, with the second largest group between the ages of 30 and 49.
them to the older demographics. The average user’s income statistics haven’t changed from last year, with the bulk of them earning more than $75,000 per year. Of course, this is user-reported income, so it’s likely inflated. How many 18-year-olds do you know who earn in excess of $70,000 a year? A second large group earns between $30,000 and $49,999, according to Pew Research. As we said back in January, “When it comes to Facebook, there is simply no reason why all agents shouldn’t include the site in their digital marketing mix.” You’ll need to use Facebook’s tools, however, to narrow your focus and target by age. Is Instagram a good place to generate real estate leads? Instagram hit a huge milestone in 2018: 1 billion active monthly users. Sorta makes you want to jump on the Instagram bandwagon, right? Only 10.5 percent of those users live in the U.S. and, of those users, only 21 percent are within the average age range of a typical home seller. In fact, “Social platforms like Snapchat and Instagram are especially popular among those ages 18 to 24” according to Pew Research Center. Instagram, then, is not exactly Nirvana for listing agents. Unless this age group is buying and selling houses, it doesn’t make sense for the agent who hopes to generate real estate leads on Instagram. Then, there is the labor-intensiveness involved in using Instagram. self-described “globally recognized [sic] expert in Instagram marketing,” at JennsTrends.com. Instagram does fare a little better with users within the age range of the typical homebuyer and the first-time buyer than it did the last time we researched it. Another noticeable change from the early 2018 numbers is that Instagram is beginning to attract users with higher incomes. In 2017, the average user earned less than $30,000 per year. New statistics show that to still be the case, but the group of users earning $75,000 a year is growing. When one considers how much time and effort must be expended to use Instagram, unless you have a social media manager on staff, the “financials” (time is money, remember) of Instagram use don’t pencil out for the real estate agent. But, because the site is growing in popularity, it’s worth it to keep an eye on the numbers when discussing social media for real estate agents. That’s it for today. 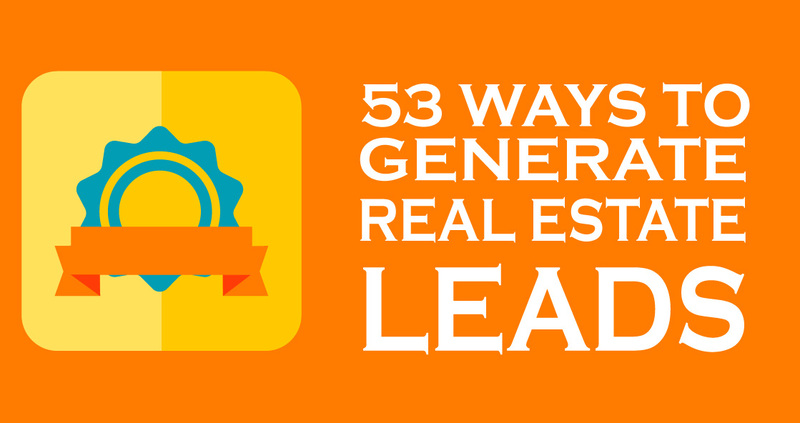 Curious about how LinkedIn, Twitter and Pinterest stack up when it comes to real estate lead generation? Check back next week as we crunch the numbers for you. Running out of marketing ideas? 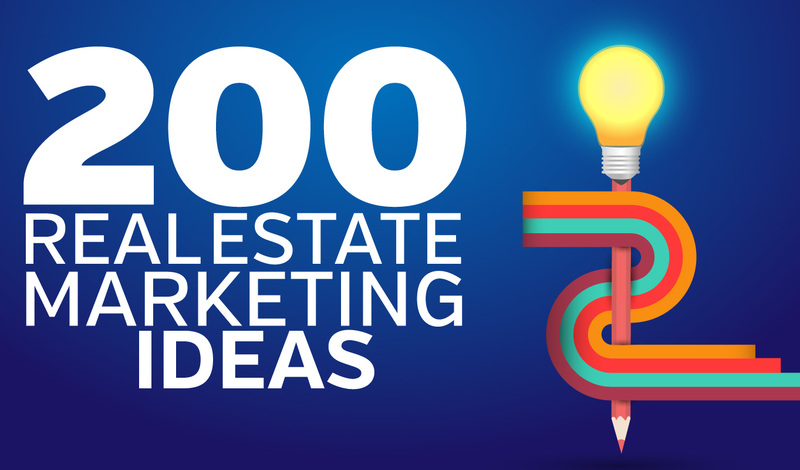 Here are 200 marketing ideas to keep your business fresh all year long.